All clergy are invited to join us for a few days away at Lutheran Lakeside Camp in Spirit Lake, January 8th -10th. Our theme is based on the book, Food for Life, by L. Shannon Jung. Pastor Lori Boysen will be developing questions based on the book for those participating to reflect on before the retreat and invite you to journal about the questions (you do not need to have read the book to reflect on the questions). Pastor Trish Underberg has about three books available for anyone who would like one, free of charge. there may be a small additional fee for food (we will cooking) but we are applying for Thrivent Action Team money which would cover the cost of the food for these days. Also if as a group we decide we want to go out and eat on Monday evening. Our time is surrounded by prayer and on Monday evening we will celebrate Holy Communion. We will begin with check in at 5:00 on Sunday and then have a simple evening meal together and will finish by noon on Tuesday. On Monday afternoon during our free time there will be massages available and spiritual direction, both of these will be an added cost. 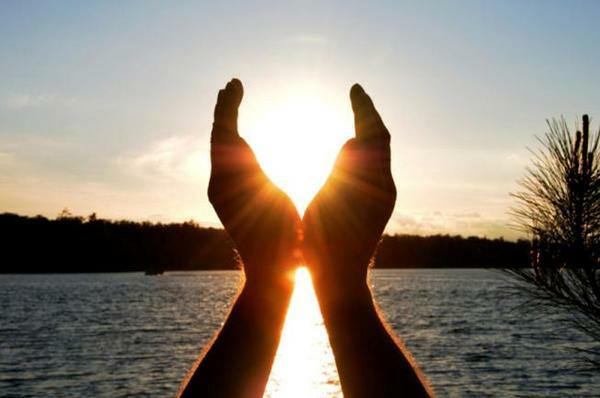 Massages run around $60.00 per hour and the spiritual direction will be a free will offering. Food for Life draws on L. Shannon Jung's gifts as theologian, ethicist, pastor, and eater extraordinaire. 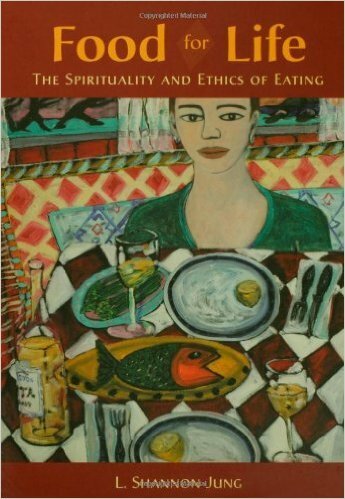 In this deeply thoughtful but very lively book, he encourages us to see our humdrum habits of eating and drinking as a spiritual practice that can renew and transform us and our world. In a fascinating sequence that takes us from the personal to the global, Jung establishes the religious meaning of eating and shows how it dictates a healthy order of eating. He exposes Christians' complicity in the face of widespread eating disorders we experience personally, culturally, and globally, and he argues that these disorders can be reversed through faith, Christian practices, attention to habitual activities like cooking and gardening, the church's ministry, and transforming our cultural policies about food.